Italian-European Design Small Finger Cabinet Pull updates your cabinets, doors and drawers with a sleek, elegant design. this cabinet door pulls offers a simple grip when accessing your cabinet interiors. Work great as drawer pulls and door handles for your kitchen or bathroom cabinets, or quickly and easily dress up your old dresser or furniture. 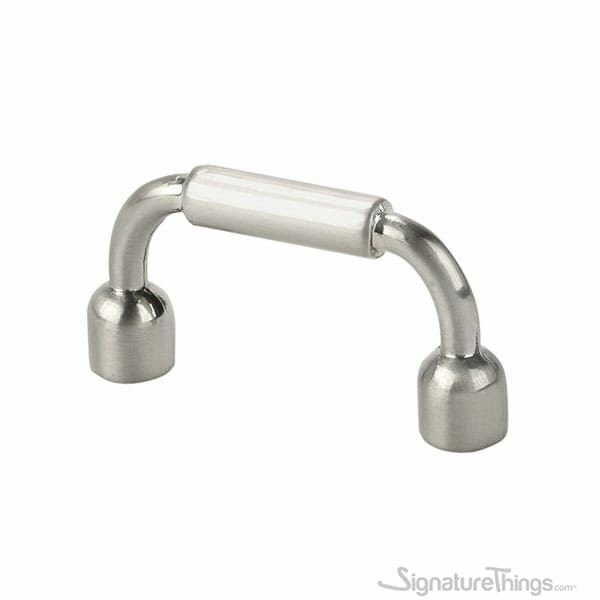 These modern cabinet drawer pull are manufactured by utilizing the best quality bronze, nickel and chrome. with the aid of innovative techniques. Highly demanded at offices, homes and similar other places, these knobs are used to open and close the doors without any hassle. Notes: The Italian-European Designs collection finger cabinet pull captures the imagination of interior design aficionados with elegant European style inspired by Italian design. From a country where tradition runs deep, the Italian-European Design collection transcends regional design themes in favor of a more progressive, modern mood that reflects today’s chic Italian lifestyle. Updating cabinet hardware can be an easy and quick way to add your personal touch to change the look and feel of an entire room. Make our decorative cabinet knobs and pulls a part of your home décor today. Our Unique Cabinet Hardware can be used across the home to revitalize your kitchen or bathroom and can offer an update to any furniture piece. 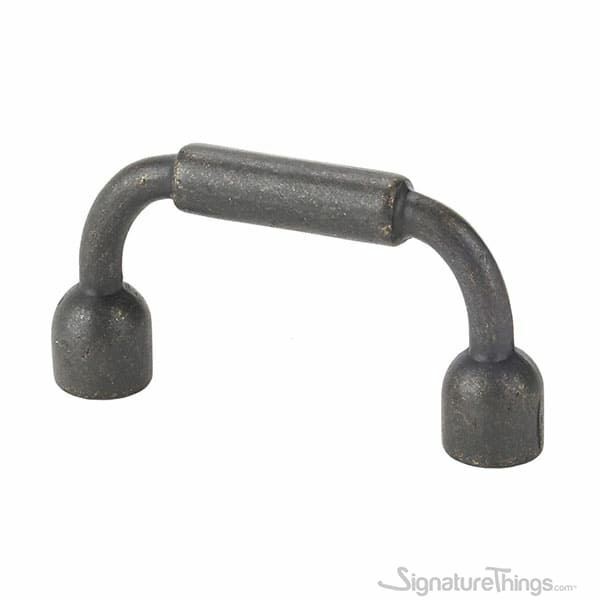 Italian-European Design Broad Flat Bench Pull updates your cabinets, doors and drawers with a sleek, elegant design. this cabinet door pulls offers a simple grip when accessing your cabinet interiors. Work great as drawer pulls and door handles for your kitchen or bathroom cabinets, or quickly and easily dress up your old dresser or furniture. Italian-European Design Edge Spotted Bow Pull updates your cabinets, doors and drawers with a sleek, elegant design. this cabinet door pulls offers a simple grip when accessing your cabinet interiors. Work great as drawer pulls and door handles for your kitchen or bathroom cabinets, or quickly and easily dress up your old dresser or furniture. Add timeless and urbane style to your home with inlay handles. Recessed cabinet handles. Features a transitional style that complements a variety of kitchen decor. Perfect for modern, transitional or casual cabinetry and furniture, it is crafted from brushed nickel, aluminum & chrome material for long-lasting quality and durability. These decorative cabinet pulls are small details that can do a lot for enhancing a style or be used for a quick and inexpensive update, whether it's on kitchen, bathroom, bedroom or hallway furniture. Stylish brushed stainless steel Round sliding door finger pull. Comes complete with fasteners for a quick and easy installation. Smooth surface and nice design. heavy construction, good feel to the door finger handle. Beautifully crafted rounded finger pulls made from 304 stainless steel with a brushed finish will look great inside any home. Perfect size for any cabinet, drawer, or pocket door. We use rounded shape which looks absolutely amazing no matter where you use them. Get everyone complimenting your sense of style with these sturdy, stylish and simple sliding door /pocket doors / Closet door pulls.